Sorry this post is so delayed :( Thank you to Claire at Easy Dress and Sarah from breathebeauty! 4. beastandbeauty | fun beauty blog! 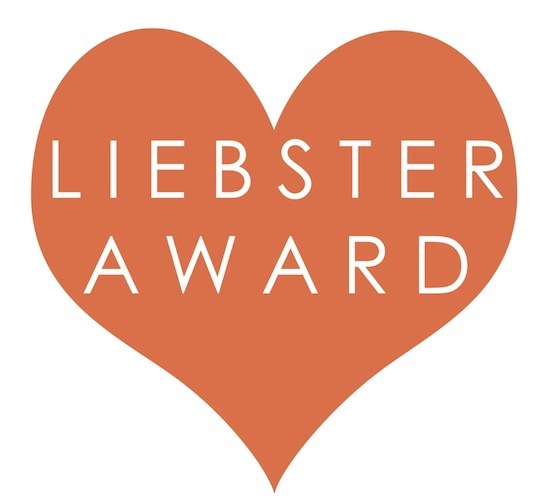 SO, if you have a blog or know of a blog that needs some Liebster Loving let me know in a comment and I'd be happy to check it out! Guess what...I have less than 200 followers because Beast & Beauty has only been live since November 2011. Hoping to grow this year! p.s. loving the blog too! Aww thanks so much! 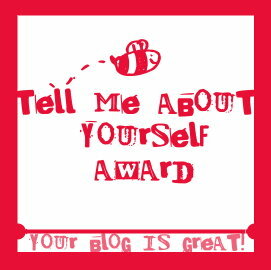 I love your blog so I feel very flattered ^.^ hehe!